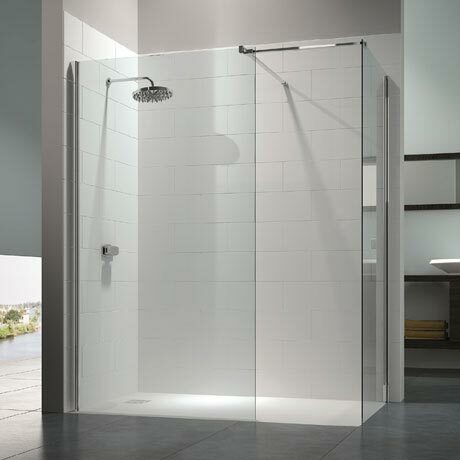 The 8 Series Walk In Enclosure with End Panel is practical and functional with easy access. Standing at an impressive 2015mm high with 8mm toughened safety glass, this screen will certainly make a style statement in any bathroom. Each glass panel is treated with Mershield Stayclear, this protective coating ensures the glass maintains its sparkle for years to come.